No two laser printers are the same. It’s a known fact that some are more powerful than others while some are built to handle smaller volumes. So how do you choose the right one for your printing needs? 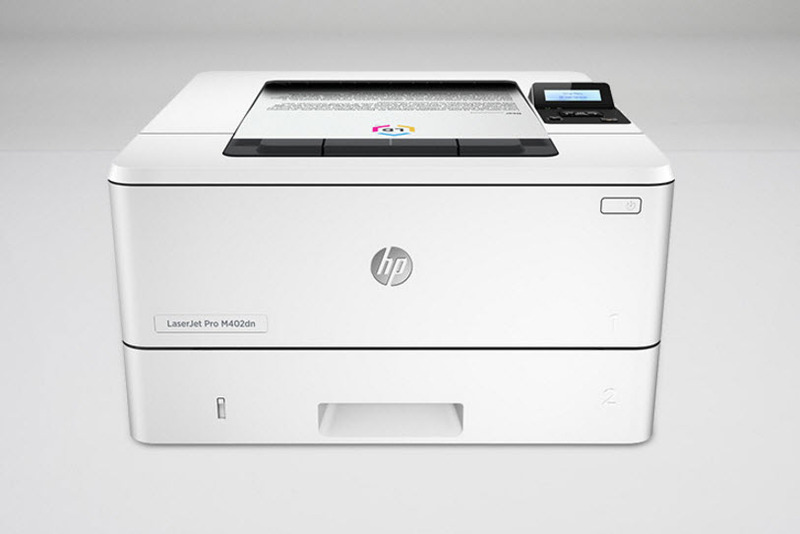 Here is our recommended list of laser printers. 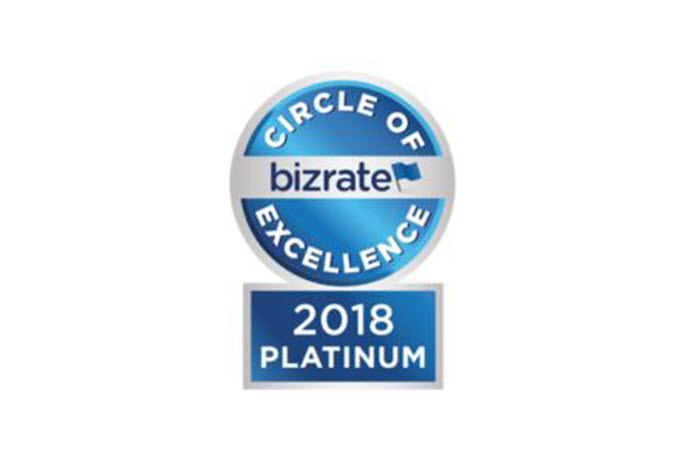 We break the list down based on usage and budget; from affordable laser printer models, home laser printers, to small office laser printers. How did we come up with this list? There were many factors considered when we pulled this list together. If you want to know how to shop for the best printer instead of simply going off of printers from a list (which is smarter–IMHO), we strongly suggest you first familiarize yourself with the most common laser printer features and terminology. Knowing what these terms mean will help you understand the capabilities, strengths and weakness of each printer unit and how each one is different. When you’re more familiar with the terms, we’ll jump right into some recommendations based off of common printing habits, so you can start making your own decisions on which machine is best for your home or business. Let’s begin! Printers are designed to carry a particular workload. When you match your expected print volume with a printer’s monthly capacity, you reduce the chances of unexpected breakdowns and repairs. Going beyond the technical expectations of a printer on a regular basis can lead to frequent breakdowns and a shorter lifespan for your unit. So before you decide on anything else, you need to determine how much you print on a monthly basis. To help consumers choose the right model, manufacturers will include the monthly duty cycle as part of their technical specifications. This easy-to-use metric allows you to pair up your needs directly with a unit that is designed to handle your workload, and helps you avoid buying more printer power than you realistically need. Print speed, also known as PPM or pages per minute, can widely vary between different laser printer models. Most budget friendly models will print at speeds between 25 and 50 pages per minute, which is more than adequate for most business purposes. High-end models can produce 100 pages per minute or more. 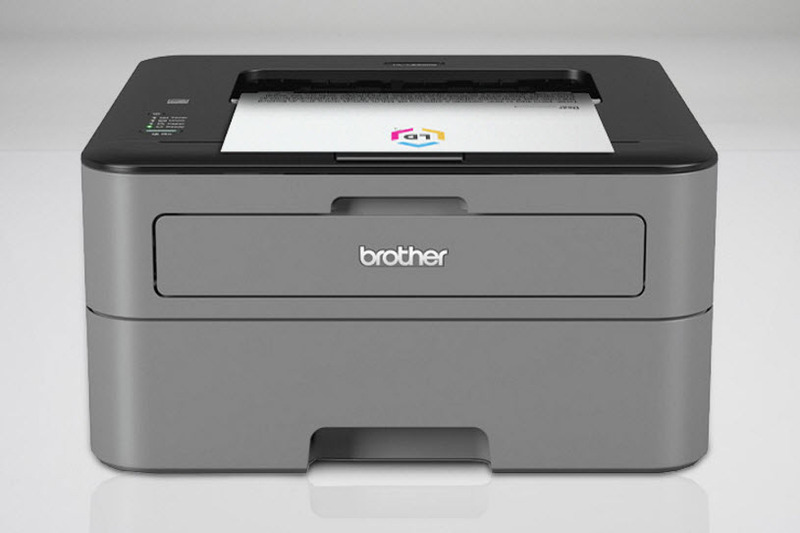 The Brother® HL-S7000DN prints that fast, for example, which totals up to around 500 words per second. That means being able to produce the entire Bible, old and new testaments, in about 20 minutes according to Tech Radar®. Not everyone needs that level of output though, and that type of speed might get expensive. Taking a good hard look at your print habits will help you assess how fast you need to print, as well as how much you need to spend to get that speed. Cost per page is an important criteria to consider when shopping for an efficient laser printer as it defines how much you’re going to be spending on toner cartridges in the long run. What you want is a cost-efficient laser printer with a low cost per page. Toner cartridges come with different price tags and page yields. (Page yield is how many pages you can expect to print with one cartridge.) To determine a printer’s cost per page, you divide a printer’s page yield by the cost of the ink cartridge. For example, the price of an original Canon® 137 black toner cartridge starts at $85.69 and its page yield is 2,400 pages. After some quick division, the cost is 3.5 cents per page. Calculating the cost per page for a color cartridge is slightly more complex. First, you’ll calculate the cost per page for each individual cartridge, using the same formula mentioned previously. (Keep in mind, most cyan, magenta and yellow cartridges have the same page yield.) Then, add up the cost per page of all four cartridges (black, cyan, magenta and yellow). We’ll look at HP 508X cartridges as an example. The cost per page for the high yield black cartridge is 1.77 cents per page and each individual color cartridge is 3.23 cents per page. If we add up all four toner cartridges we get 11.46, which would be our cost per page for color prints in this case. If you want to get serious about saving money on printing, you might want to try using compatible toner cartridge replacements. The main draw of compatible toner cartridges is an even lower cost per page. If you were to buy a compatible replacement for the Canon 137 toner from LD® at $19.99, your cost would only be .83 cents per page. Compared to an original Canon 137 toner with a CPP of 3.5 cents per page, that’s huge savings! Laser printers are commonly purchased for office settings and most can handle legal-size paper. Some compact models may not, especially those designed for home-use, so be sure to research paper size specs before purchase if legal size printing is a must. If you print in sizes larger than legal, you may require a specialty printer to get the job done. Print pros call the process by which printers arrange and produce double-sided prints duplex printing or “duplexing,” and it’s something you should keep in mind. Double-sided printing makes your documents look professional, and it helps save money on copier paper. Most top level laser printers worth their salt today automatically duplex your prints, just select the “print-on both sides” option in your print preferences and you’ll be good to go! The wise folks at PC World® list paper handling as one of the most important qualities you should shop for when buying a laser printer. Paper handling describes the smoothness, efficiency, and consistency with which your printer moves paper from the loading tray and delivers your final print. In other words, it describes the inner workings of the printer unit. Better paper handling means fewer paper jams and fewer repairs. Traditionally, most laser printers only print in black and white. They’ve always been best for clean, crisp text, but the nature of their printing mechanism isn’t designed for photo-quality images. Nowadays, many models include single-pass color printing, which is perfect for adding color to graphs, tables, and other design elements. If you are creating a lot of presentations where color would pop, consider choosing a model that features color. 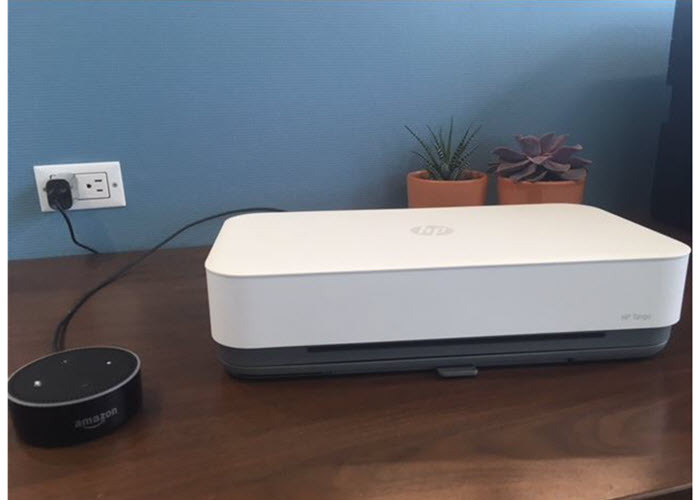 A wireless connection is an incredible boon for networking printers among multiple devices or employees. While a lot of newer laser printers feature built-in WiFi and Bluetooth capabilities, there are a number that still rely on a wired Ethernet or USB connections. The reason? Speed. WiFi is super versatile, allowing different devices to link up from anywhere, but it cuts into the speed at which your unit can print. For many offices, especially those where computers aren’t moving around, the printing speed is more important than versatility. If you’re working in a small office or buying a printer for your home or dorm, space matters. Always check the measurements listed by the manufacturer to get an idea of how big the unit really is. 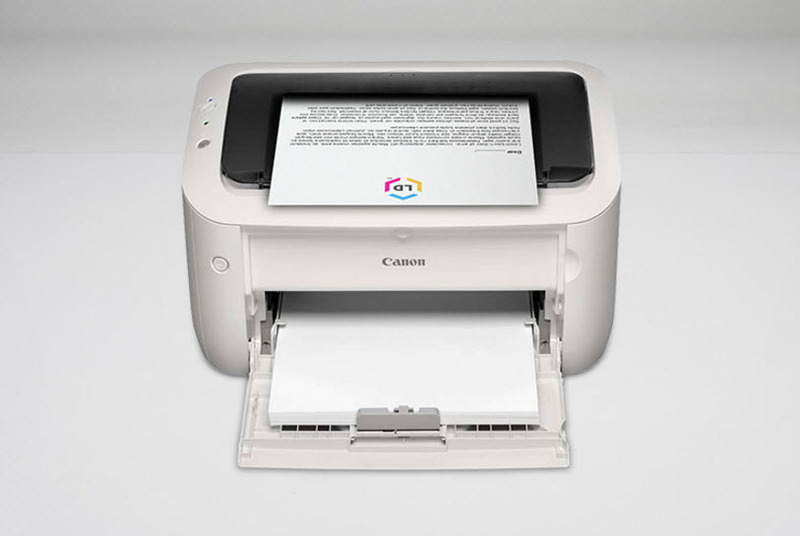 Some laser printers are designed to be more compact than others, and recent printer innovations in technology have resulted in LED printers—designed to be even smaller than standard laser printers. Make note of the amount of room you have and ensure it matches up with manufacturer measurements before you make your purchase. In the not-so-distant past, the differences between inkjet printers and laser printers made their roles straightforward. Inkjets were less expensive and vastly superior for producing images, ideal for home and creative uses, whereas laser printers printed fast and reliable text, a must for daily office use. Nowadays, the gap between the two has largely been closed, especially when it comes to laser image quality. If you’re looking to high quality photos with your laser printer, there are several models that do a pretty decent job. Once you move beyond the most basic printer models, you start getting other additional features designed to make your life in the office easier. 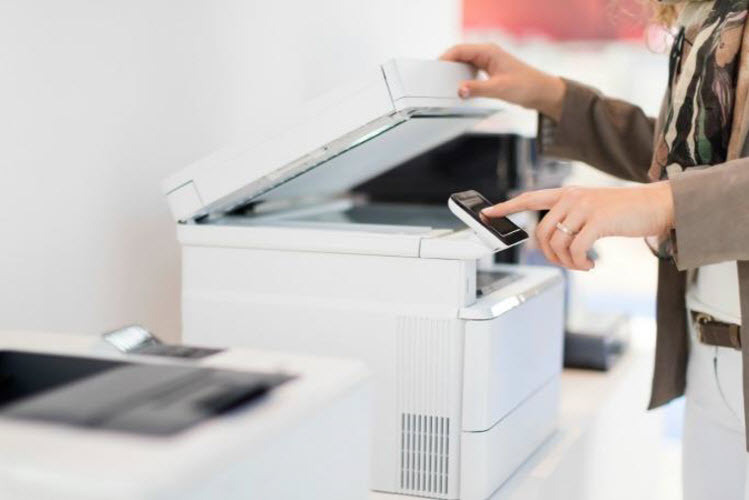 Some laser printers are available with built-in scanner copiers, perfect for small sized teams. Others feature faxing capabilities and convenient LED interfaces to help you manage your print queue. When looking at features, always step back and evaluate it’s necessity in the context of your printing needs. 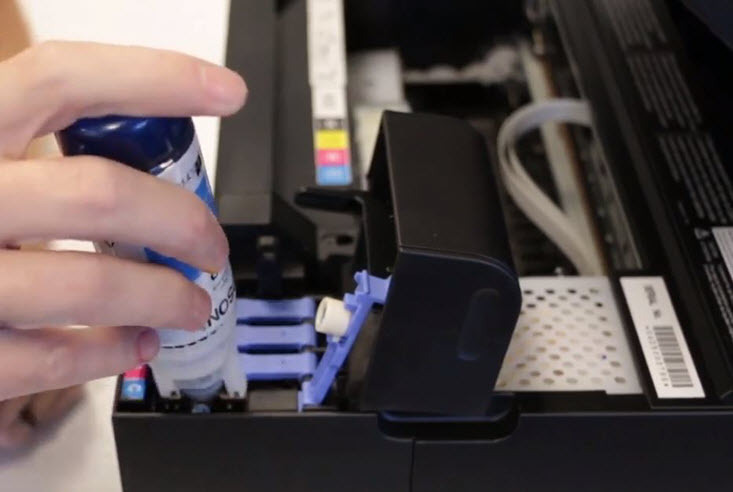 Nearly every printer today comes with a warranty, but not all warranties are created equal. Some warranties cover parts and replacement; others include professional on-site service. And, naturally, some warranties last longer than others. Look into the terms of your warranty before you make a big purchase, it will help prevent headaches down the road. Based on all of these laser printer considerations, let’s jump into our top picks when it comes to the best laser printers. 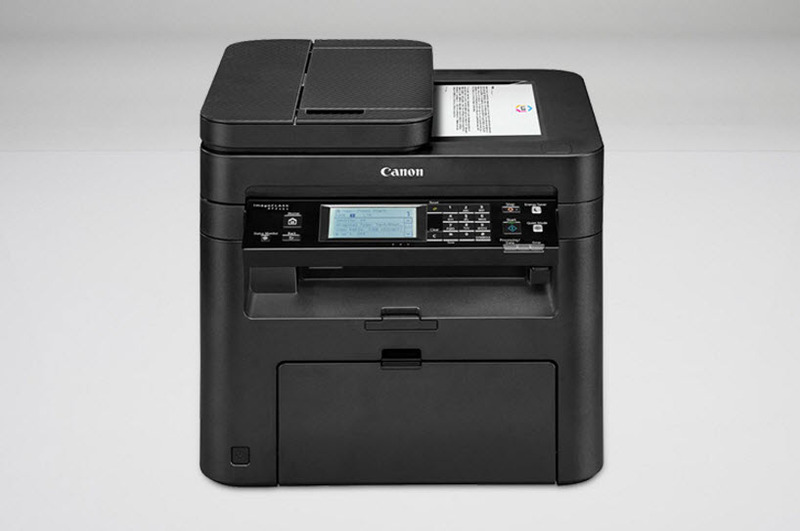 The Canon® ImageClass® LBP151dw is a compact, straightforward monochrome laser printer that is easy to use and inexpensive to operate, depending on the cartridges you choose. With a print speed of 28 pages per minute and a monthly duty cycle of 15,000 pages, this printer comes highly recommended by the experts at PC Mag® and sells for just $179.18* retail on Amazon®. This laser printer uses the Canon 137 cartridge series. An original Canon 137 black toner cartridge starts at $85.69, which may get costly if you print regularly. To save on toner replacements, we recommend trying compatible 137 toner cartridges from LD®. For just $19.99, you can buy four times the toner and get four times the prints! LD Brand Compatible Price $19.99 – Find out more! The Brother® HL-L2300D is another no nonsense monochrome laser printer which prints at 27 pages per minute and has a monthly duty cycle of 10,000 pages. This machine is a great low cost choice for the home or office and a steal at just $64.99 on Amazon. 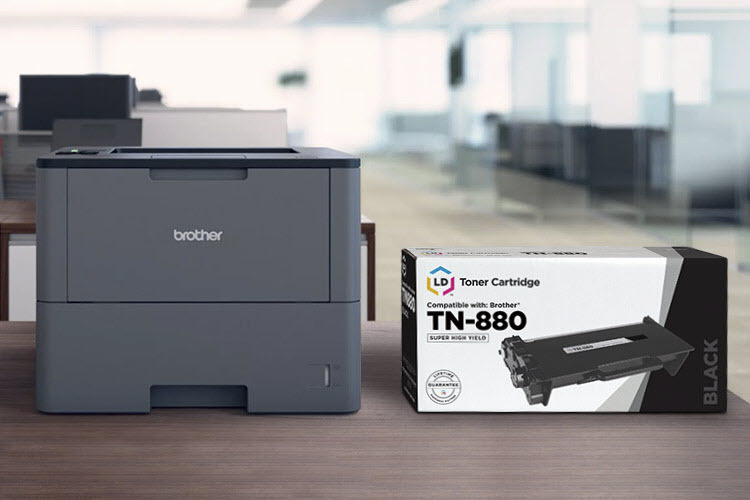 You have two toner options with this machine, the Brother TN630 standard yield black toner cartridge and the TN660 high yield black toner cartridge. If you print occasionally, you’ll be fine sticking with the standard yield unit, which offers a yield of 1,200 pages per cartridge. For the frequent printer, we recommend the high yield cartridge, which offers more than double the yield at 2,600 pages. Keep in mind the drum unit is sold separately from the cartridge and will typically require replacement after the use of three or four toners. To keep your costs down, consider buying compatible replacements for the TN660 toner cartridge and DR630 drum units from LD, just $19.99 and $26.99 respectively! LD Brand Compatible Price $26.99 – Find out more! With print speeds of up to 29 pages per minute, the Samsung® Xpress® M2825DW compact laser printer is one of the fastest printers in its class, making it an ideal choice for home or student use. Currently selling for $91.50 on Amazon.com, customers appreciate its easy setup and clean, crisp prints. 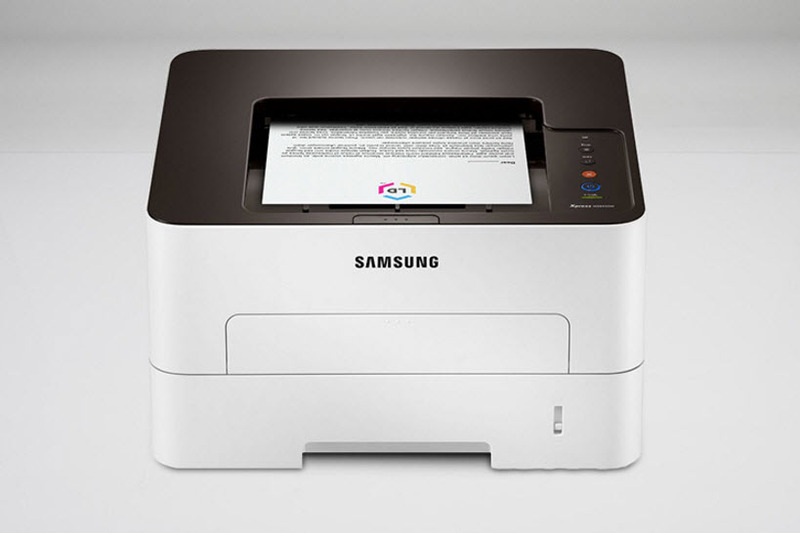 Download the Samsung Mobile Print App to print directly from your smartphone, or print through your Google® account with Google Cloud Print. Keep your smart shopper streak by using compatible replacements for the Samsung MLT-D116L (the successor of the once popular Samsung 115L) toner from LD for only $42.99. This machine sells the drum unit separately, which should be replaced after every third or fourth toner. LD’s compatible replacement MLT-R116 drum is also offered for $42.99, a fraction of the price of the original. LD Brand Compatible Price $42.99 – Find out more! 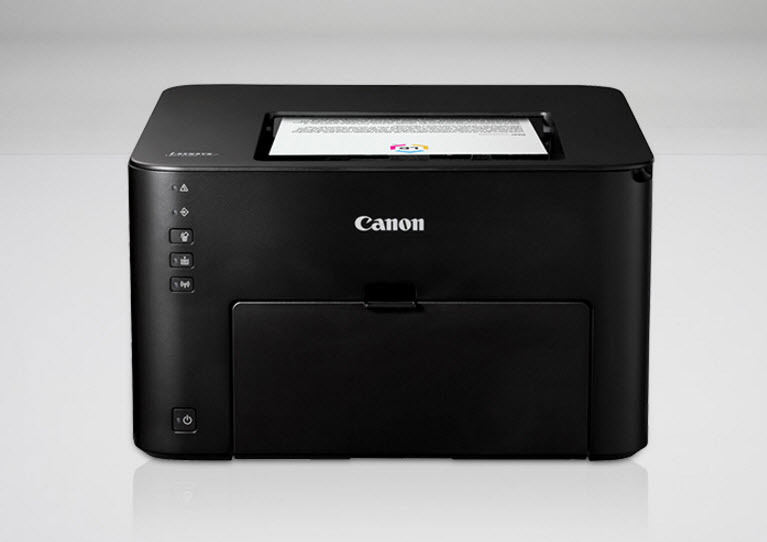 The Canon imageClass LBP6030w printer is a small, sleek and speedy single function machine. With a four star rating on Amazon and initial price point of $75.99, it is an affordable option for home printing. When the starter toner cartridge runs out, keep operating costs low by using compatible replacements to Canon 125 toner cartridges from LD–a $50 savings compared to the original Canon brand! The drum unit is built into the toner cartridge, so you will only need to replace one consumable. The HP® LaserJet® Pro M402n printer series is another Amazon favorite locked in at 4.4 out of 5 stars! Featuring reliable and fast printing performance, this machine touts a duty cycle of up to 80,000 pages a month, more than adequate output for a busy office. Amazon sells this printer for $189.99 as the date of this article. There are two cartridge options for this series, the standard HP 26A toner, which offers a yield 3,100 pages and the high yield 26X, offering a far better value with a yield of 9,000 pages. Keep your office supplies expenses within budget by choosing compatible HP 26X toner cartridges for only $49.99. LD Brand Compatible Price $49.99 – Find out more! The imageClass MF236n All-in-One Laser AirPrint Printer is an efficient all-in-one machine that delivers monochrome prints with speed and precision. Print, scan and copy features come standard and mobile printing is a breeze with Canon’s mobile printing app. Amazon customers rated it 4 out of 5 stars and it currently sells for $142.81. This printer uses the Canon 137 toner cartridge which will run you $85.69 for an original Canon cartridge. Toner replacements don’t have to be a pain in your budget if you choose compatible Canon 137 toner cartridges, priced at just $19.99. 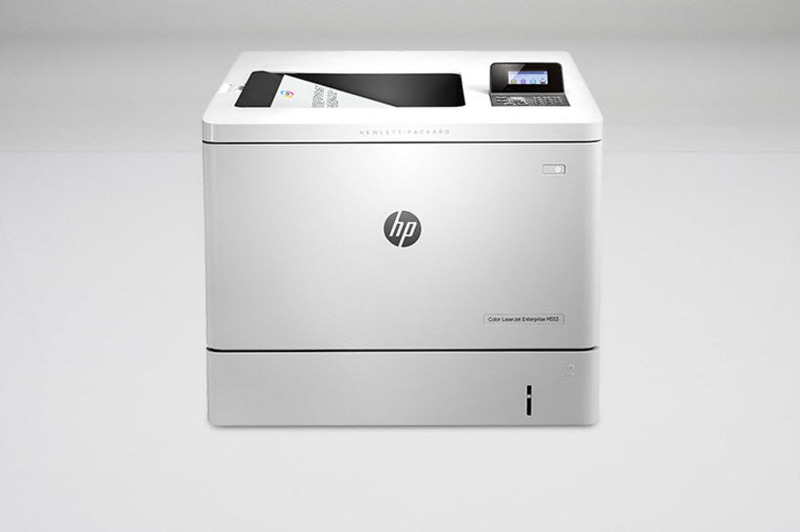 The HP LaserJet Enterprise M553dn printer was designed for big business output, this model produces high quality color images ideal for pro-grade marketing materials. This printer costs $639.00 on Amazon. The LaserJet Enterprise M553dn uses four individual color toner cartridges: black, cyan, magenta and yellow. These cartridges are offered in a standard and high yield capacity, but you are probably better off choosing high yield cartridges considering that they offer almost double the page yield. An original HP 508X goes for $237.69 at Staples and each color goes for $331.69 a piece. If you go with LD brand compatible replacement cartridges, the savings are tough to beat. We offer a compatible replacement for the HP 508X black toner from LD for $88.99 and the individual color cartridges for $93.99, that’s a big discount! LD Brand Compatible Price $88.99 – Find out more! LD Brand Compatible Price $93.99 – Find out more! Xerox® VersaLink® C400. 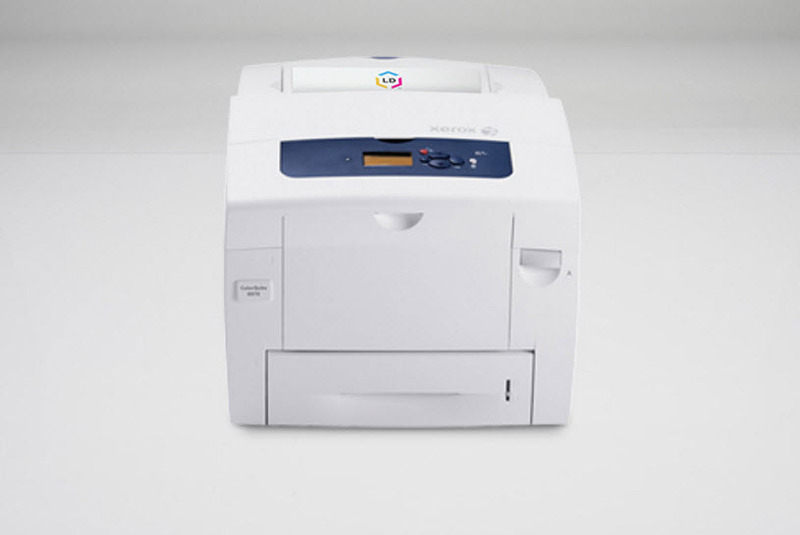 This color laser printer is a reliable high volume workhorse that offers brilliant colors for a good overall value. Capable of print speeds of up to 40 ppm, you’ll get quality color prints in seconds. Great for supplying print for several networked staff members, this printer is sold for $349.00 on Amazon. Compatible LD brand Xerox VersaLink toner cartridges are an affordable alternative to the higher priced Xerox brand. Cartridges are available in black, cyan, magenta and yellow, with the black cartridge priced at $23.99 and color cartridges priced at $25.99 each. LD Brand Compatible Price $23.99 – Find out more! LD Brand Compatible Price $25.99 – Find out more! LD Brand Compatible Price $25.99 –Find out more! Doing your research before shopping always pays off no matter what item you buy. Though there are obviously several considerations when shopping for the right laser printer, it gets easier the more you learn about it. The more you know about what laser printer capabilities you really need, the more likely it is that you’ll purchase the printer best suited for your needs. Also remember, since running cost is a deal-breaker for a lot of shoppers, not all laser printers are economical; some may prove to be more so than others so pay extra attention to the toner cartridges used by each model as well. We suggest making a list of your business needs before entering the store, that way you can really shop for exactly what you need. Most printers have basic specifications listed on the side of the box, but you can always find a more detailed list of specs on the manufacturer’s website! *Savings based on price comparison between remanufactured/compatible cartridge prices on www.LDProducts.com and OEM cartridge and printer prices from the listed retailers: Amazon, Staples, Office Depot, Brother, Canon, HP, Samsung and Xerox. All prices effective as of February 18, 2019. OEM names are registered trademarks of their respective owners and are not affiliated with, and do not endorse LD Products. Are these LD toners tested in the printers listed on this page? I am looking for a reliable, decent quality source of third-party toner and I am thinking about the Xerox VersaLink. Yes, our aftermarket toners were tested to work on the printers mentioned. You can check out our product pages to see what customers think of the cartridges too. I’ve always found that to be helpful when shopping around.